Showings Start Tuesday, Feb 23, Open House Sunday, Feb 28 2:00-4:00pm, Offers Monday, March 1 in the evening. 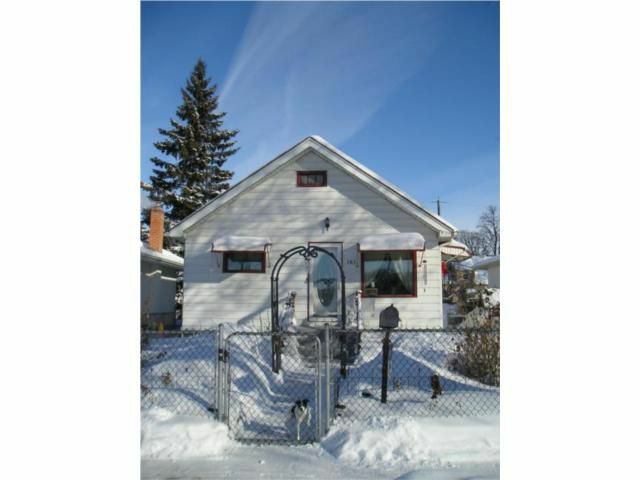 Charming 2 bedroom, 2 bathroom bungalow in kid friendly neighbourhood just a block from the Red River. Newly refinished hardwood in main living area, beautiful new custom designed kitchen with lovely laminate flooring and fully reno'd baths with low flush toilets. (Great saving on your water bill!) Large open basement has new insulation under the laminate floor. New electrical panel in the basement, too!This quaint home boasts an oversized 2 car HEATED garage with room for extra storage! Fabulous home within walking distance to all amenities and conveniences. Water heater only 1 year old, air conditioning unit 2 years old.